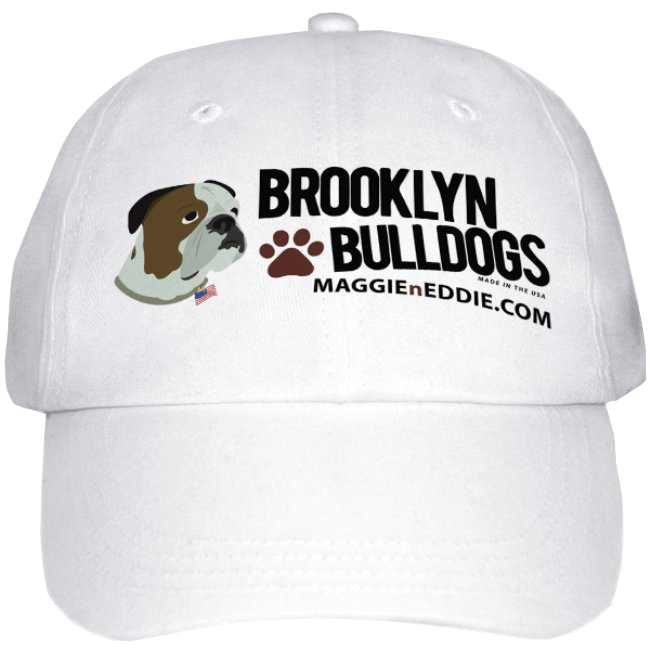 With a textured look that really stands out, our Brooklyn Bulldogs embroidered hats are a great way to get people’s attention. 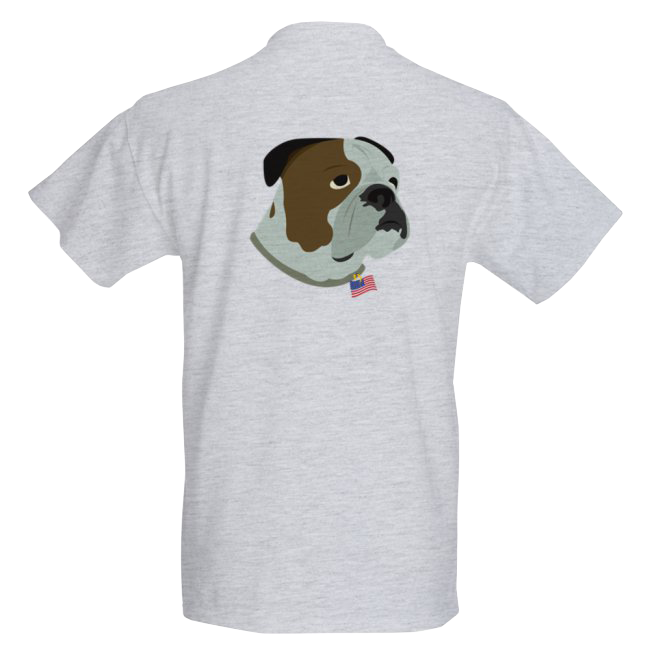 They’re perfect as fun gifts, or even casual wear. Bundle up, it’s cold out there! 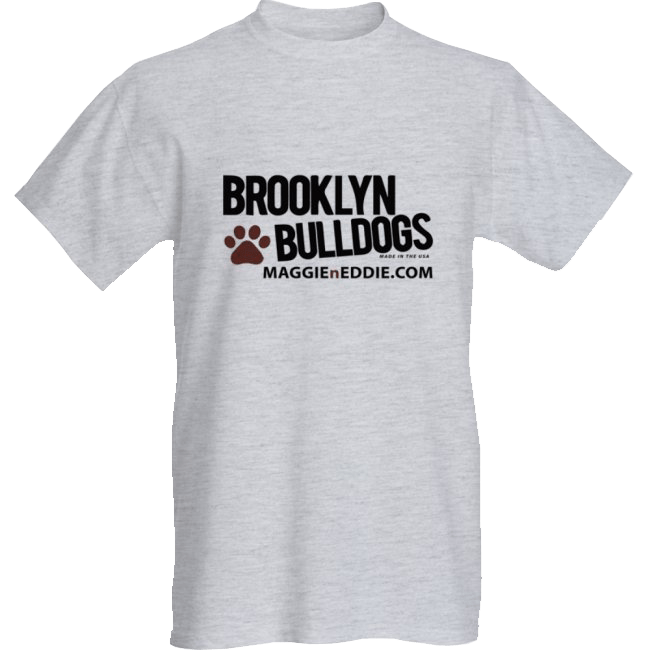 Our Brooklyn Bulldogs mugs are here to cozy you up on those chilly winter mornings..and evenings. 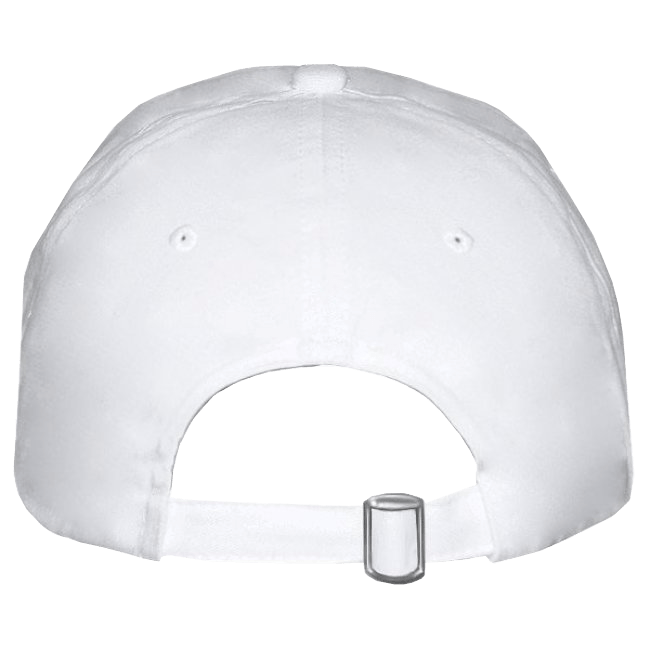 Great for coffee, tea, hot cocoa and…wine? Why not? Perfect for your home, coffee breaks at the office, tea time with friends, or a gift.